We are pleased to inform you that we are currently seeking Q300 Captains to fly the Q400 and it would be our pleasure to bring you on board ! o	Full Pay During Training! 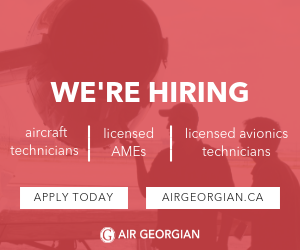 If you are interested or would like to learn more contact us one of the following below or send us a copy of your resume to admin@fci.aero!